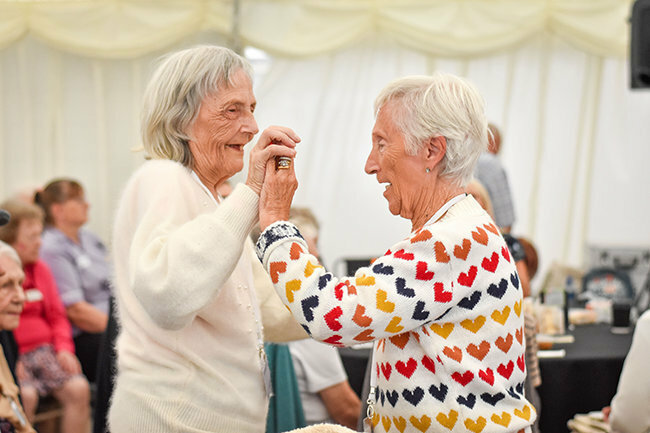 On Wednesday 19 September, Runwood Homes residents enjoyed a specially organised, live music and entertainment concert. 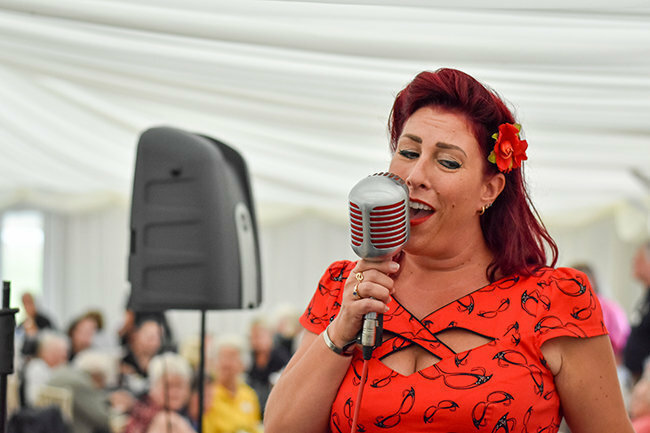 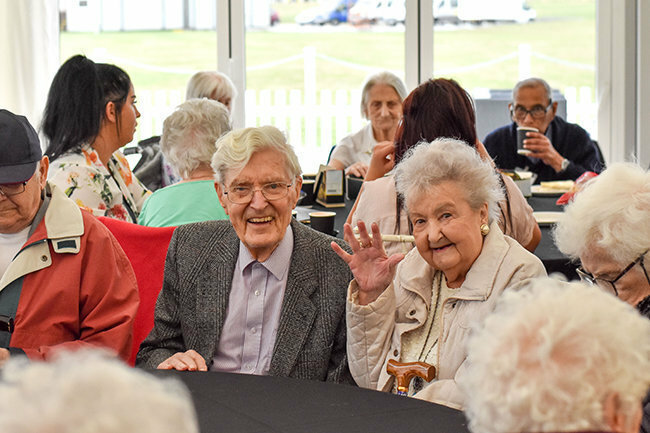 The fun filled event was attended by over 400 people from over 33 Runwood Homes Senior Living residential care homes, and was held in the grand marquee at Chelmsford City Racecourse. 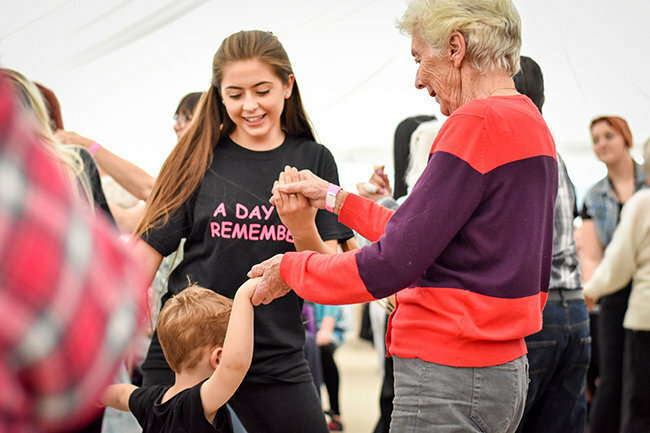 All in attendance truly joined in; ‘A Day to Remember’. 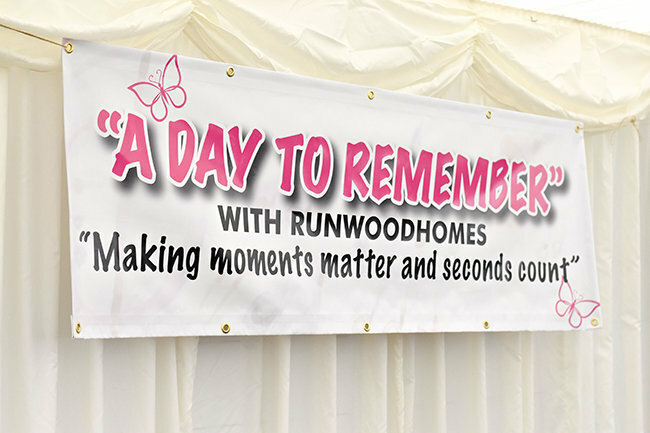 Now in its second year, ‘A Day to Remember’, successfully organised by two of Runwood’s Home Mangers; Leigh Anne Cowling of Broomhills in Rochford and Laura Glyde of Stafford Hall in Benfleet, aimed to raise awareness of dementia and provide a fantastic day out for Runwood’s Essex and Hertfordshire-based residents, many who are living with dementia. 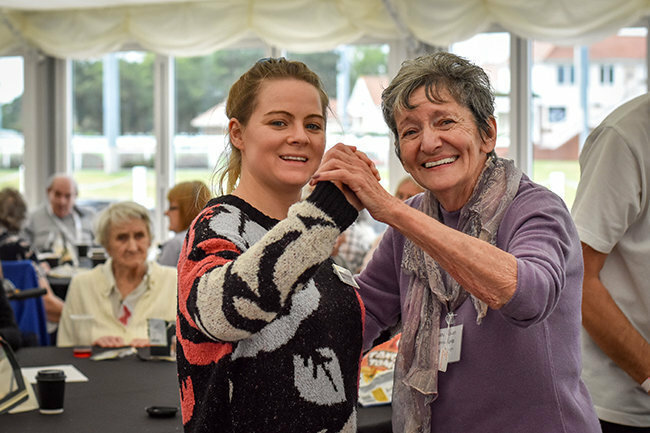 Julie Jive, Tracey Searle, The Quiet Man, and Chris Whitecroft performed on stage to the captivated crowd that got residents and the carers and loved ones on their feet dancing! 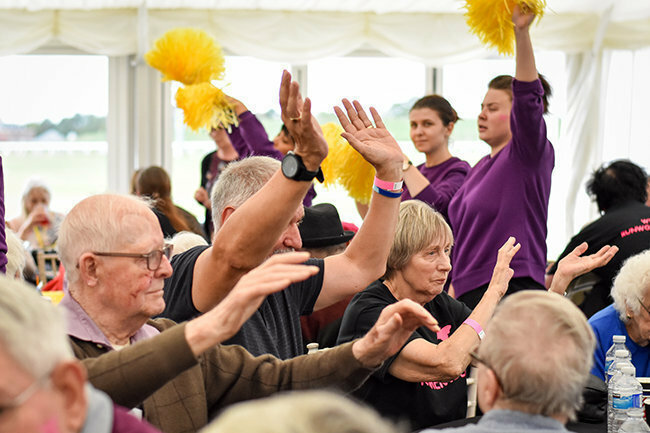 Those seated waved their arms in the air to the music and everyone sang along in splendour. 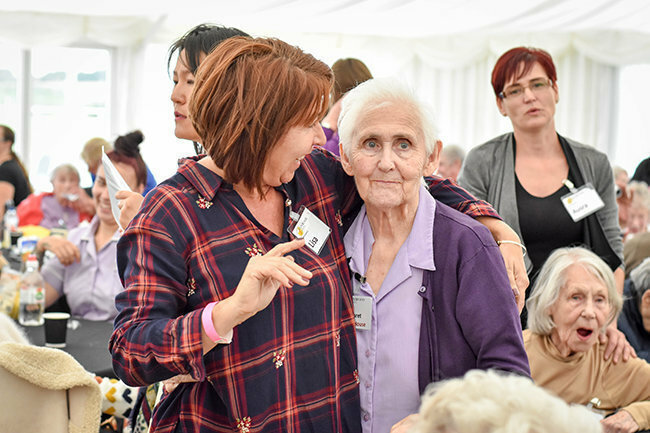 Caters provided a hearty meal and a raffle concluded the dementia friendly event. 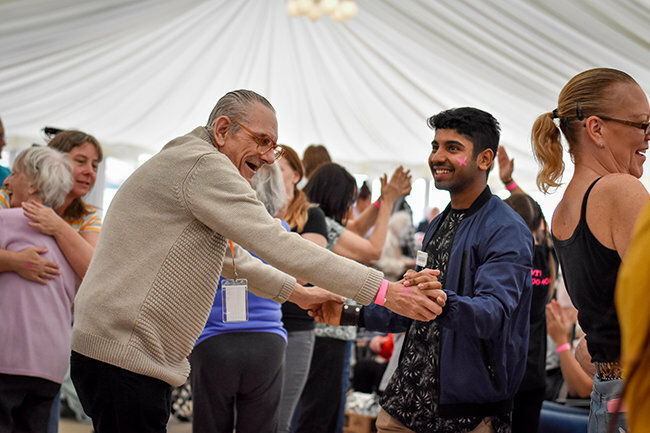 Proceeds from the raffle, in which Boots provided the prizes, are to be donated to the Alzheimer’s Society. 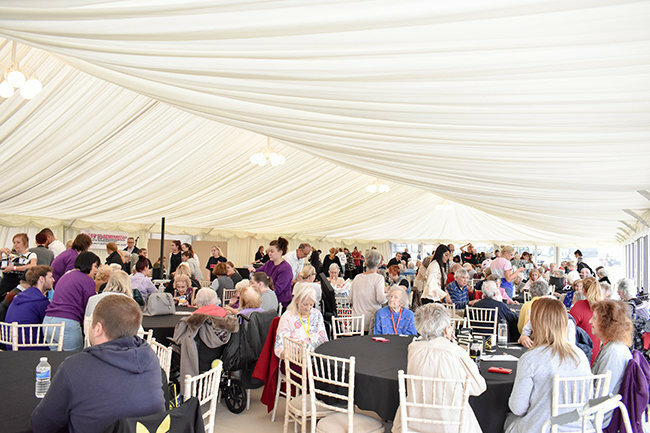 The event was attended by Essex County Council members including Mayor of Chelmsford, Councillor Yvonne Spence, who commented they were ‘absolutely grateful that they were invited and very much impressed with everyone’s contribution to make a difference’. 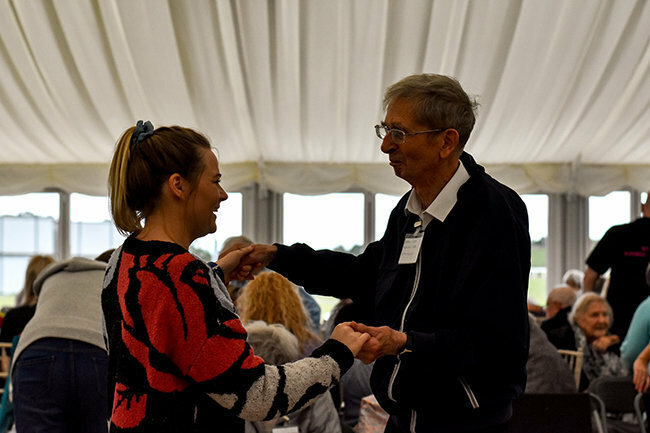 Representatives from supplier Boots UK attended too and support was on hand from St Johns Ambulance. 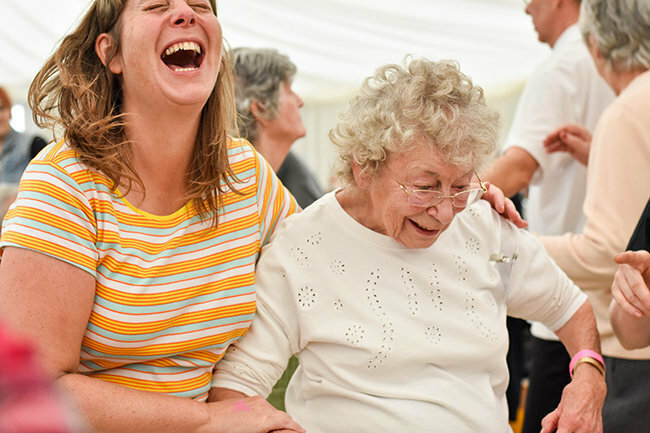 Runwood Homes is a top residential care home provider with over 70 homes across the UK providing expert care for older people, including those living with dementia, requiring general nursing, reablement or respite care.